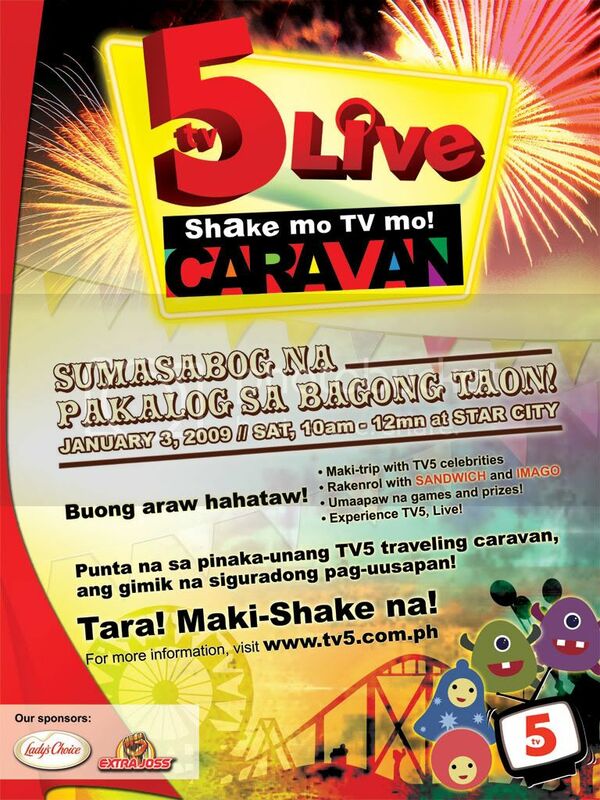 Experience TV5 live as it makes another first in Philippine TV history by bringing its shows on-ground with TV5 LIVE Shake Mo TV Mo Caravan. On its first stop on January 3 at the Star City grounds, starting 10 am until 12 midnight, TV5 will be welcoming the New Year with great festivity. What better way to welcome the New Year than to celebrate it with the newest and fastest rising TV station? Set to journey to six different destinations this year, the TV5 LIVE Caravan will give away lots of prizes and will take everyone to the ultimate shaking experience as it brings your favorite TV5 shows and celebrities on live tapings and on-ground interaction. Barney and his friends are set to meet and greet kids and the cast of Lipgloss are on-hand as well to meet their fans. Anime cosplayers are also around to interact with guests. While enjoying fun games around the booths, on-stage entertainment will also be featured as TV5 presents popular rock bands Sandwich, Imago, and Duster. Likewise delivering more entertainment and showcasing an abundance of talents are the Shall We Dance and Talentadong Pinoy winners, with the latter also holding on-ground auditions for talented aspirants. The TV5 LIVE Caravan is made possible in cooperation with Star City, Alaska Choco, Alaska Yoghurt, Lady’s Choice Mayonnaise, and Extra Joss. Welcome the New Year with your new favorite TV station live, and watch out for bigger TV5 shows and events that await this 2009. 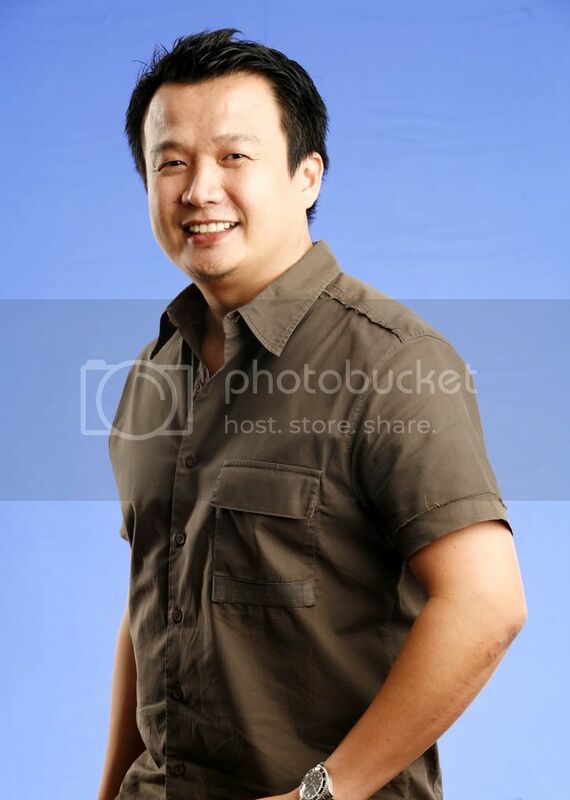 Shake Mo TV Mo! sana mapalabas nin u ang gundam seed desnity….